You know that sweet fresh smell that rolls in on the wind right before a storm? That's ozone you're sniffing. It is a form of oxygen created by lightning that floats down from much higher altitudes. Way up in the atmosphere, ozone protects our planet from the sun's harmful rays, but down at ground level, harmful concentrations of the gas create things like smog. And last but not least, that damp, musky smell after a storm passes is the smell of geosmin. It is an organic compound created by bacteria in soil. The reason nobody has been able to bottle the smell of is because there are so many different things causing the smell. I found this article interesting because I never really noticed the different smells of rain. I found it surprising that the smell is caused by different things. No one has been able to bottle the smell of rain because it is the smell of geosmin. Geosmin is the organic compound created by bacteria in the soil. You also can't bottle a scent. Actually it is possible to bottle a scent.That's how they make the bean-boozled flavors of jellybeans. It should be possible to bottle rain scents the reason they haven't is unknown to me. No one has been able to bottle the smell of rain because the scents are very elusive. There are also three distinct odors coming from rain and it would be difficult to bottle all three to get the perfect scent. Paragraph seven claims, "there have been many attempts" but no success. It is probable that more will continue to try, however a logical way to capture all three scents is still unknown. I found this article interesting because I love the smell of rain, and I had no idea what the components were before this. Getting the perfect rain smell is very difficult, because they are made up of various gases; ozone, petrichor, and geosmin. There are also other smells in the atmosphere that can be mixed with the rain smell. I found this article very interesting, because I've always wondered why it smelled weird after it rained. I'd normally assumed that it was because of the dampness. The main reason people haven't been able to trap the scent of rain is because rain is a very organic smell and will easily deteriorate and decompose if left on the shelves too long. Most perfumes are also heavily concentrated so putting ozone is probably poison. Bottling smells is hard to do. In the article it states,"Although there have been many attempts, no one's been able to bottle the perfectly heady smell of rain just yet." Smells can't be properly bottled. If you even bottled the smell of rain, if you wanted to smell it, you would have to open the bottle and the smell would escape. I find this article interesting because I did notice that rain had a particular smell. I agree with your comment. I have noticed there is a smell when rain lands on asphalt. Smell is bottle-possible. Well, another objectionable question, why am I not surprised. Rain doesn't actually cause a smell, in fact its only the displacement of plant oils that has an odor. Also after the storms passing, can we smell geosmin, an organic compound created by bacteria in the soil. 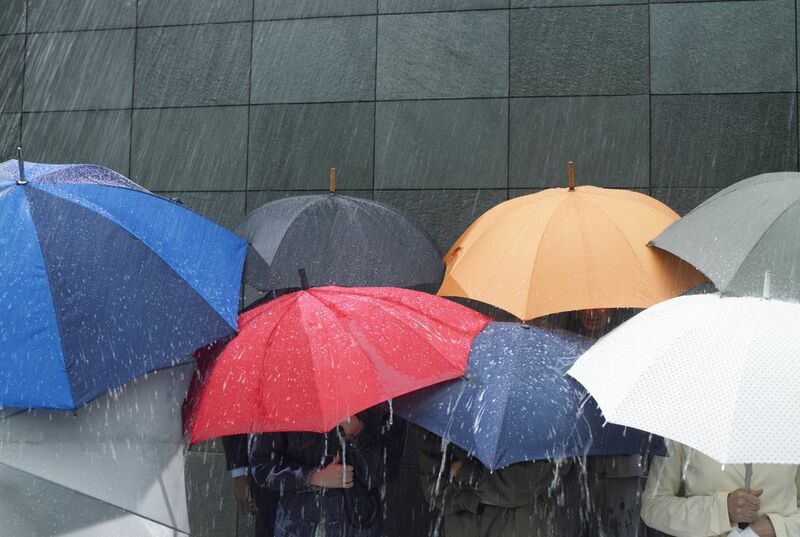 This was a very interesting article as I myself have never experienced the "scents" of rain. 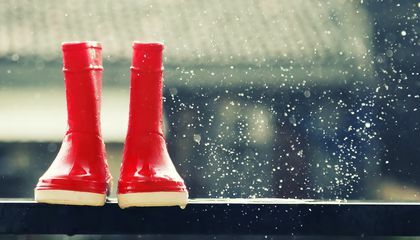 Nobody has been able to bottle the smell of rain yet because you can only smell this smell when it is raining outside. There are also many things that make up this smell that is hard to capture. "That damp, musky smell after a storm passes is the smell of geosmin." I chose this article because personally I am in love with the smell of water and rain.